Filmmaker Jan van IJken won the award for Best short documentary at the 2018 Innsbruck Nature Film Festival in Austria. 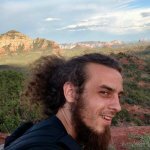 IJken is a self-taught videographer who is also currently studying microscopy, and takes a special interest in nature, and human-animal relationships. 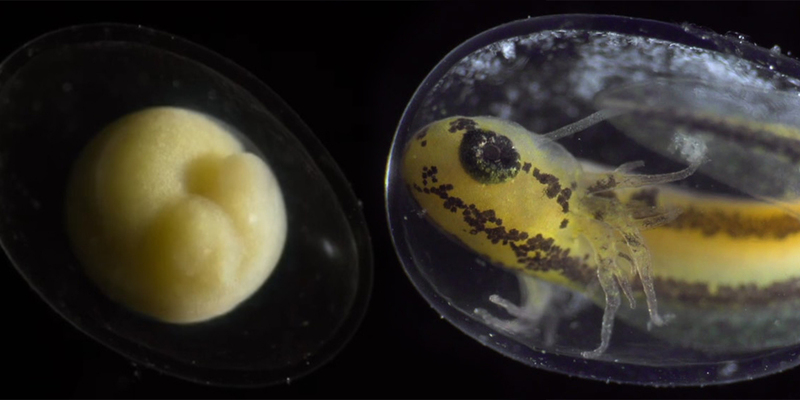 His short film, “BECOMING” shows the development of an Alpine Newt in microscopic detail, from its very first cell division to the time of hatching out of the egg. The amphibious Alpine Newt is native to central and southern Europe, and breeds in shallow water, where its larvae are born, hatch and feed on plankton, then sprout legs and move to land. 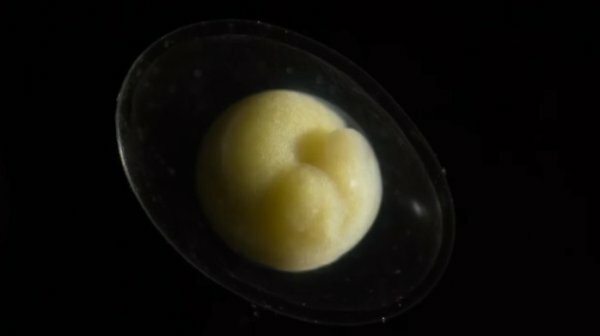 However, his video can give a glimpse into what the development of a human cell looks like, considering that the first stages of embryonic development are very similar for all animals, even humans. 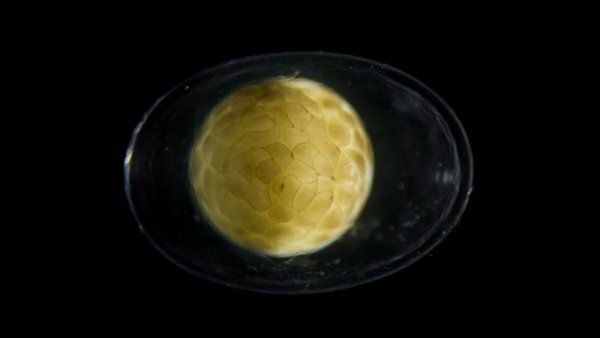 The camera was able to capture the whole process because the egg is transparent. 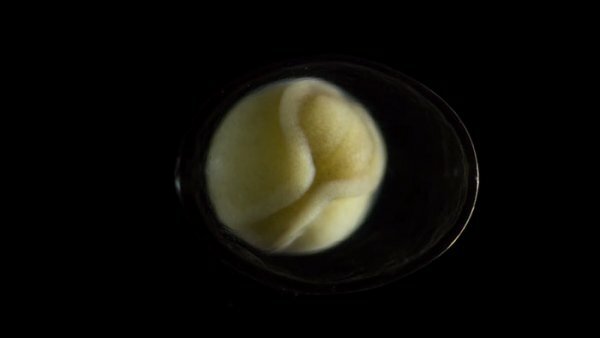 The video shows a single cell transform from a single cell into a complex organism with a beating heart and functioning bloodstream. IJken told Bored Panda that the transparency of the egg is what made the project possible. “I filmed the egg in a Petri dish, in water. To me, the biological aspects were the most challenging parts of creating this short. [Figuring out] how long do the processes take, what are the different stages of development, and so on. I had to become a bit of a biologist and a bit of a scientist,” IJken said. In addition to winning the Innbsruck Nature Film Festival, “BECOMING” was also selected for more than 20 international film festivals.
? How Researchers Are Using Stem Cells To Develop A Functioning Human Heart Baby Tortoises Are Finally Thriving on Galapagos Island, First Time in 100 Years ?